Hey, remember when I said GTA V made over $800 million worldwide during its first day of sales? We all thought that was incredible, but it is nothing compared to its sales as of today. 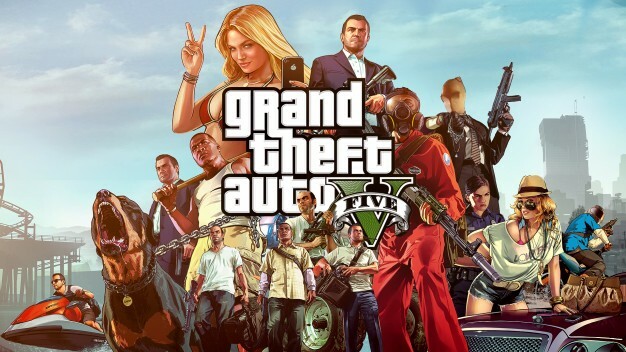 Take-Two Interactive Software, Inc. has just announced that GTA V has surpassed $1 BILLION in sales across the globe after a mere three days. This might be the fastest any form of entertainment, including movies, has reached that high of a number so quickly (Black Ops II used to hold this record for videogames, while The Avengers held it for films). Incredible! GTA V is available now for the PS3 and 360 in case you have been living under a rock, and all the info you could ever want on the game can be found here. Why not pick up a copy and contribute to sales that will soon reach $1 jillion?